If you run a business of any size, you’re likely going to run into situations where you’ll need to convert documents from one format to another. In recent years, there’s been a proliferation of free or subscription-model online file converters – and they certainly serve their purpose well for many users. So what are the benefits of actually using software to convert your files? And when is it time to make that investment as a business? Here are some of the features that enterprise software, like Peernet’s suite of file conversion software, offers that makes it a better choice than online file converters for many businesses. Online file converters can be a great tool for students working on projects, or small businesses that need a one-off file conversion solution. But many businesses have to process dozens, hundreds or thousands of documents per week, so working with an online tool can quickly become an impractical use of time and resources. 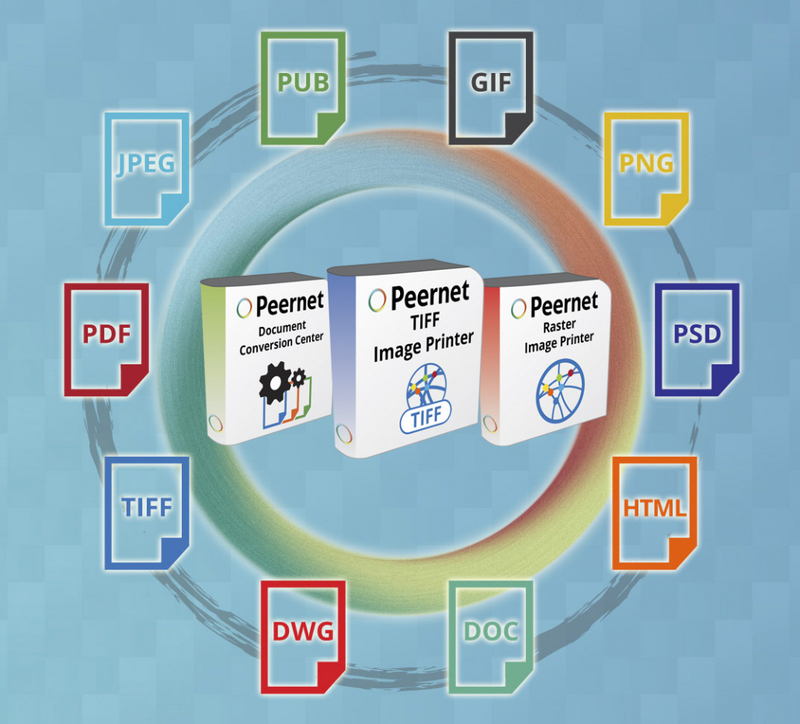 Software like Peernet’s Document Conversion Service can batch convert files continuously, 24/7. This means that after setting up an automated process, you can essentially occupy your office time with more useful tasks than manually adjusting settings and converting each individual document. If you’re converting an essay for your college class from .doc to .pdf, it’s probably no great concern to you who could potentially have access to it and read the contents. On the other hand, if you’re handling customers’ sensitive personal information, you may not want to trust running them through an unknown cloud service. That’s why a server-integrated solution is the most secure way to manage your conversions. One of the things that high-quality conversion software like Document Conversion Service offers is more powerful features and customization for document conversion settings. Even if your business calls for specific types of file conversions, Peernet likely already has a solution, or can develop one for your business needs. Document security is a part of this, but there is also the matter of downtime. Software like DCS is generally a more stable and reliable solution than relying on a website, which can be subject to downtime or incomplete conversions due to server issues, timeouts, large file sizes, connectivity problems, and more. For businesses which need to know that their documents will continue to convert as needed, a software solution is the best bet. Running a small or medium-sized business requires not only financial discipline, but that you use your time and resources wisely. Online file converters can be an ideal solution for individuals, but often fall short of the needs of a growing small or medium-sized business. That’s where document conversion software from Peernet comes in. Check it out today to see how it can benefit your organization.